Our professional and quality craftsmanship produces a superior finished product. 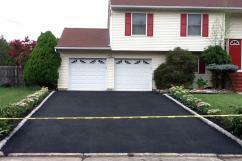 Select Better Paving for as your parking lot paving contractor. With full attention to detail, our paving stone and masonry work is top notch. Whether you’re looking to repair, maintain, or replace your existing parking lot or private roadway, Better Paving and help. Call us and get started today on a paving project that will beautify your property and last for years. At Better Paving, we are known for our reliable, attentive customer service. Every project is personally overseen by the owner who has over 20 years of paving and masonry experience and thousands of satisfied customers throughout New Jersey. 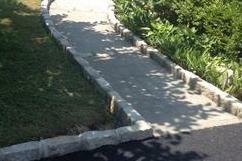 We have installed thousands of asphalting driveways, including Belgian blocks, aprons, and sidewalks. To complement this, our company also provides milling and paving services for commercial parking lots.